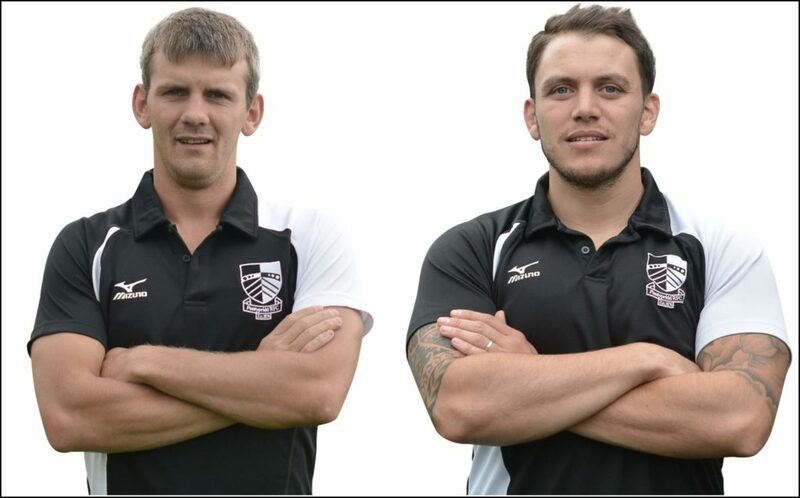 Two long serving members of the Pontypridd squad – winger Lewis Williams and flanker Jake Thomas – are moving on to seek pastures new in readiness for the coming season. Both have been stand-out performers in their very different ways over the past ten years or so and have made huge contributions to Ponty’s success during that time. Winger Lewis Williams came down to Pontypridd from his local club Merthyr in 2008 and since then has lit up many a game with his ‘x factor’ performances out wide. Pace, guile and an instinct to find the try line whatever the obstacles in his way were Lewis’ trademarks, scoring 63 tries in his 167 appearances for the club. Ynysybwl boy Jake Thomas’ contribution was in complete contrast, a hard grafting back rower who put his body on the line to provide the platform for the likes of Williams to excel. Having previously played for the Blues age grade squads and Cardiff, Jake joined Pontypridd in 2010 and made 151 appearances for the club. Both players have been held in the highest regard for their sterling service to the cause of Pontypridd RFC during one of the club’s golden eras. Both now depart with the very best wishes of all at Sardis Road.